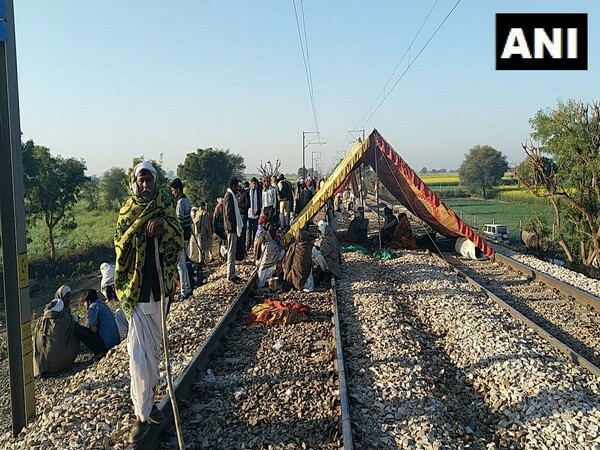 Sawai Madhopur (Rajasthan) [India], Feb 9 (ANI): Members of the Gujjar community, to further their demand for 5 per cent reservation in government jobs and education, caused massive disruption of rail services, even as the state government appealed for peace. Sawai Madhopur (Rajasthan) [India], Feb 9 (ANI): A section of the Gujjar community demanding reservation, have erected tents on railway tracks in protest, leading to the cancellation of several trains in the Kota division. Bhubaneswar (Odisha) [India], Oct 13 (ANI): To facilitate the stranded passengers going southwards following cancellation and diversion of trains due to Cyclone Titli, a Super Fast Tatkal Special Train will run from Bhubaneswar, Odisha to Bangalore Cantonment, Karnataka. New Delhi (India), July 31 (ANI): The Indian Railways on Tuesday announced that the rail traffic over old Yamuna Bridge 'Loha Pul' has been temporarily suspended as the water level reached around 204.83-meter mark. New Delhi [India], July 30 (ANI): The Indian Railways on Monday announced that the old Yamuna Bridge 'Loha Pul' has been temporarily closed for rail traffic as the water level reached around 205.53-meter mark. 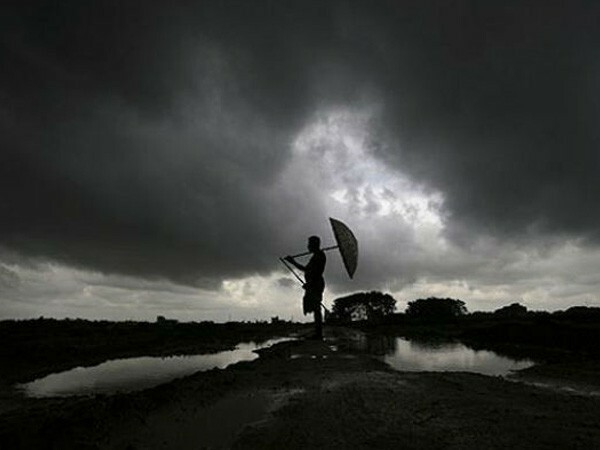 Ernakulam (Kerala) [India], July 18 (ANI): Incessant pouring in Kerala's Ernakulam district has crippled the daily life. New Delhi [India], Feb 14 (ANI): As many as 11 trains have been cancelled and 20 trains are running late in Delhi due to operational reasons on Wednesday as per the Chief Public Relations Officer (CPRO), Northern Railways. New Delhi [India], Feb 13 (ANI): At least 15 trains have been cancelled and 25 trains are running late in Delhi due to operational reasons on Tuesday as per the Chief Public Relations Officer (CPRO), Northern Railways.